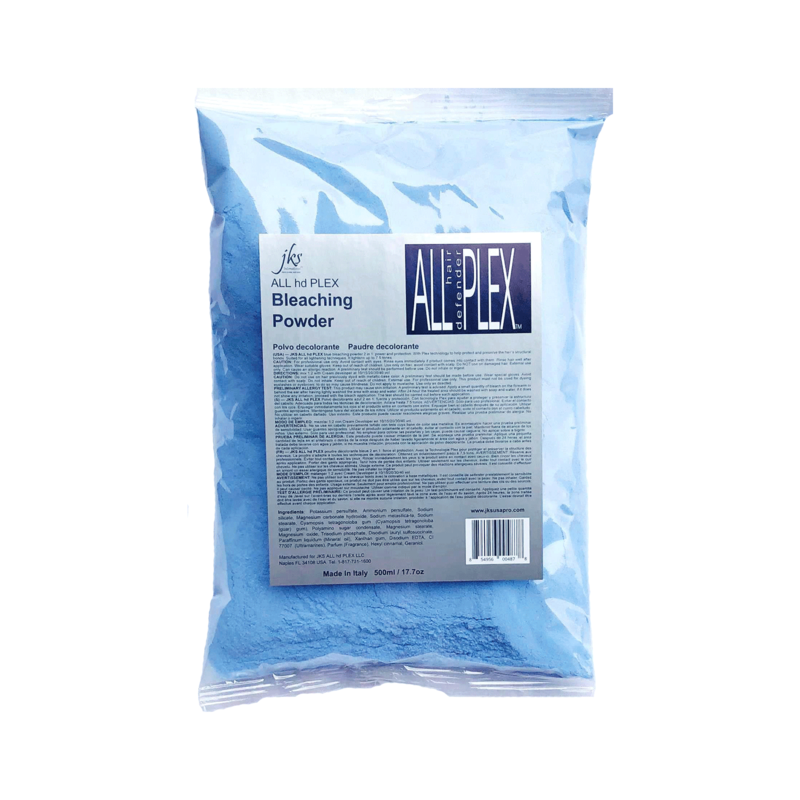 "This Italian Blue Bleaching powder has Plex Bond Protector Step #1 in it. My stylists tell me that they can bleach any condition or any dark level hair into whatever level lightness they desire, without worrying about any damage to the hair. My stylists also tell me to follow through with the JKS All hd Plex #2 after the toners and shampoo, prior to conditioning for optimal results. This is a game changer. Again, great value in a superior product pair, hard to find but it's possible with JKS."